I'm reuploading the episode from yesterday because for some reasons, we can't watch it. like it. and very cool.. 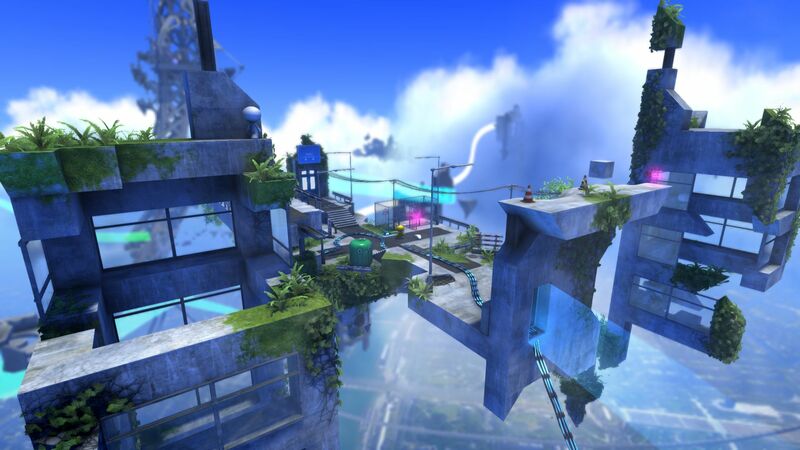 The games feature gorgeous graphics, beautifully done puzzles.